The club was filled with activity over the Easter Weekend. Friday night, we added fish to the usual Burger night menu. 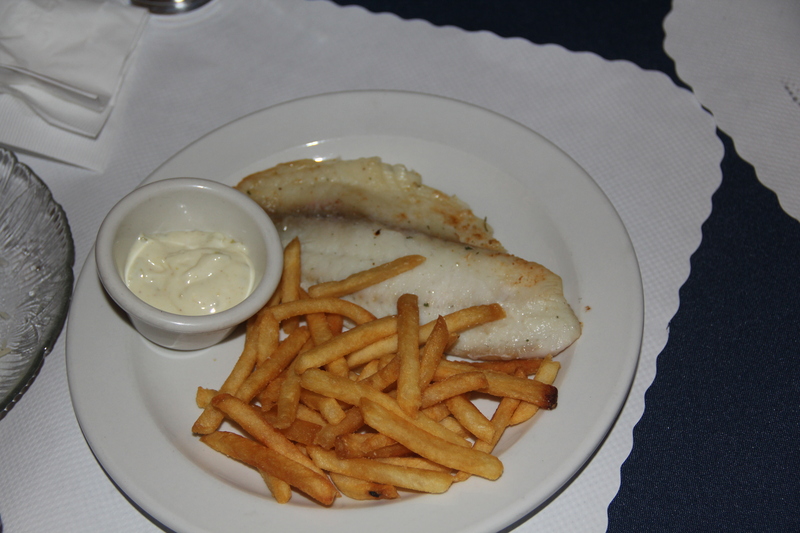 Those that attended had a choice between the usual burgers and a great fish dinner. 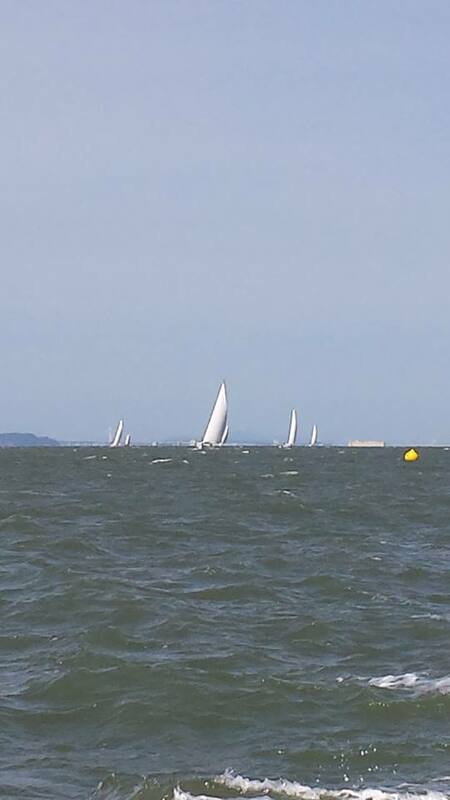 On Saturday, the Andy Byrd Race was well attended by the Sailors. Reportedly, they had a blustery day on the bay. Saturday evening, we enjoyed a meal catered in by Poplar Creek. 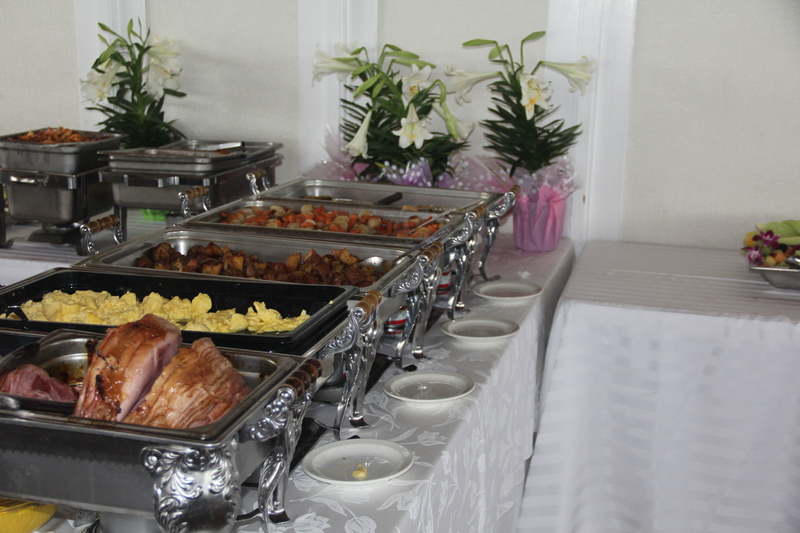 On Easter Sunday, we held an Easter Brunch. 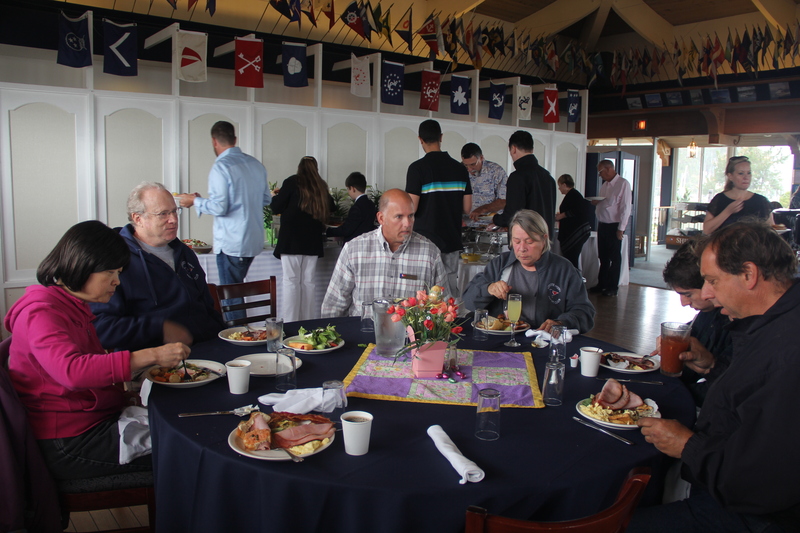 Brunch was catered by Espostos and supplemented by the efforts of Craig and Gary. 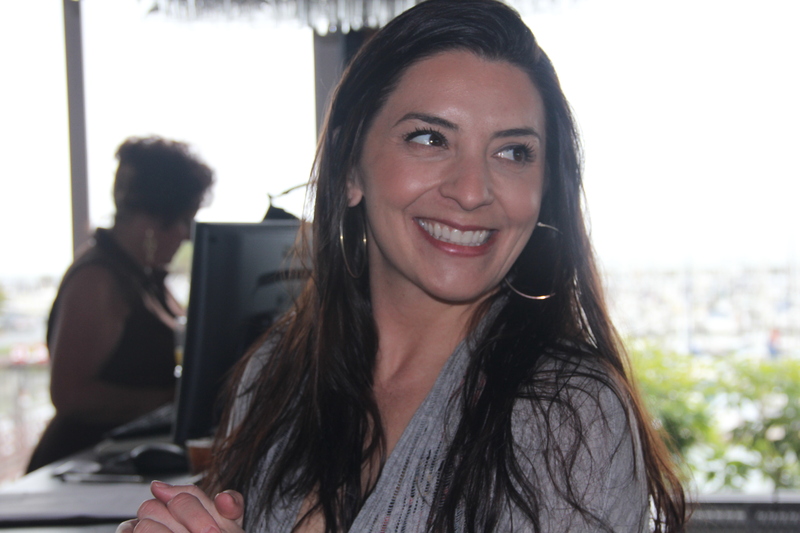 Carly and Linda where serving up mimosas and an endless stream of Bloody Marys. 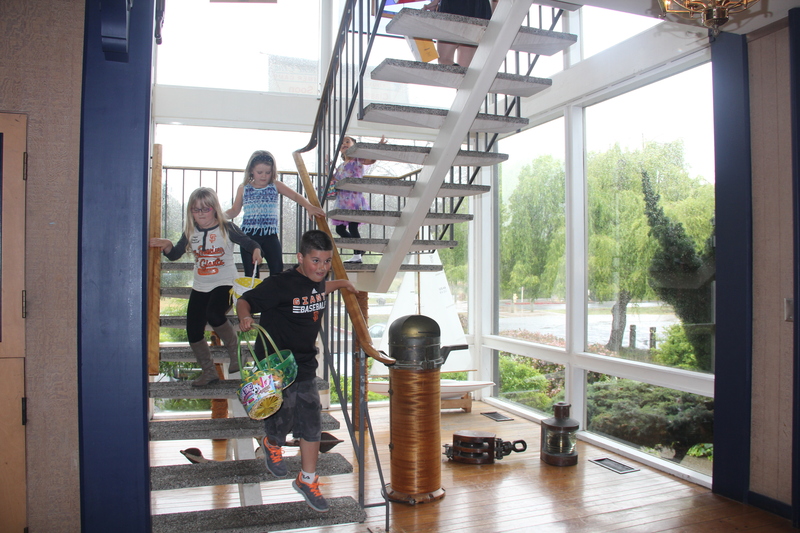 All of which, of course, was followed by an Easter Egg hunt for the youngsters present. 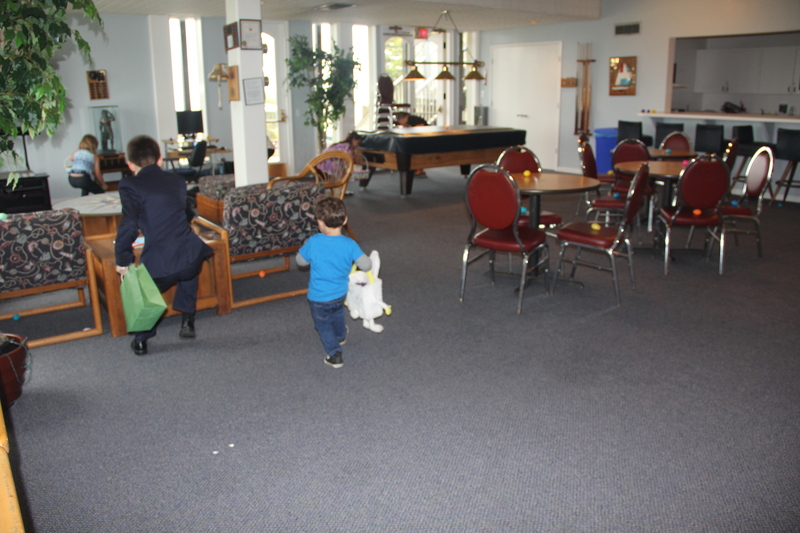 The Easter Bunny had visited earlier that morning and populated the regatta room with offerings. Looking forward to another fun-filled weekend next week (see the Blast for details).